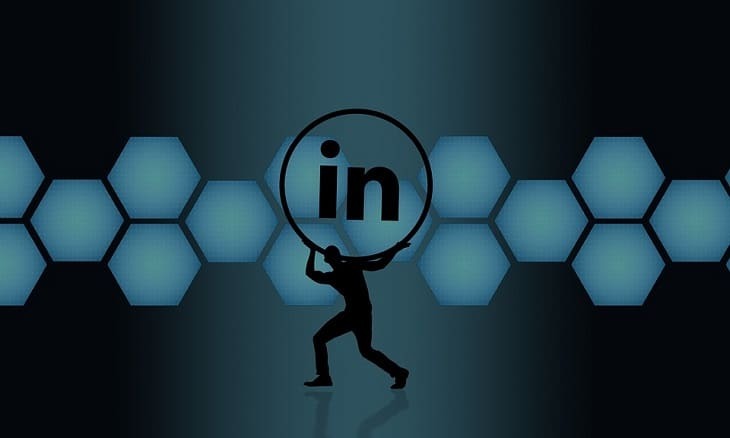 The social networking site that LinkedIn put together is a very powerful networking tool that can be used both by individuals and businesses to improve their ability to stay in touch with people that they are trying to keep in touch with. Everything to do with LinkedIn is centered around its website with its multimillion member subscriber base. As a member, you have access to all of the powerful tools that give you the ability to search for other members who are listed inside the database. You continuously increase the size of your network of people as you receive you receive lists of people you might know. With more and more employers relying on employment services to fill opens that they have it is becoming increasingly more important for people looking to change jobs or looking for a job to up their personal and professional networking. A website like LinkedIn is definitely a great resource for networking. It is extremely easy to keep in contact with everyone that is in your network and you can expand your own network as you continue to meet new people. Your profile page is a very important tool for you to help grow your network as people view your profile in hopes to find someone to possibly fill a need for their business. If you haven/t already found LinkedIn for yourself, you really should check it out so that you can see what you have been missing.